Which 2018 Mitsubishi Models Get the Best Gas Mileage? As the automotive industry pushes its way toward an all-electric future, fuel efficiency stands as an important factor for many consumers. Not only does driving a fuel efficient model save you money at the pump, but it also helps protect the environment. Luckily, Mitsubishi has several models focused on fuel efficiency, including an all-new hybrid SUV. It’s hard to believe any SUV would make it into a best-fuel-efficiency countdown, let alone landing the number one spot. 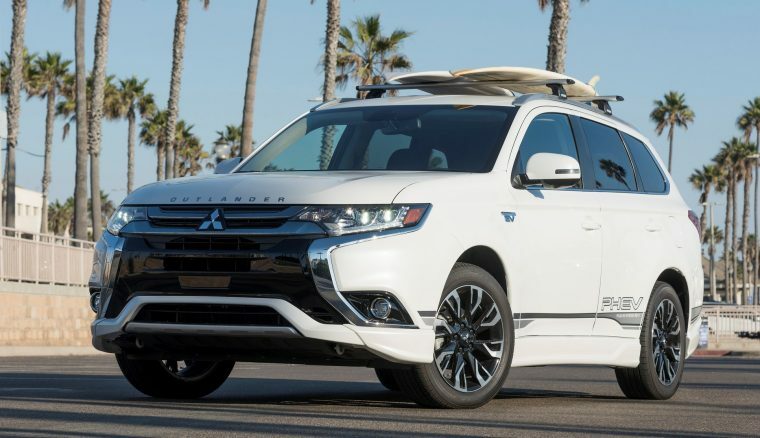 However, Mitsubishi is pushing the ever-popular SUV segment into a more electric future with the all-new 2018 Mitsubishi Outlander Plug-in Hybrid (PHEV). The Outlander PHEV holds the top spot, earning 74 MPGe. 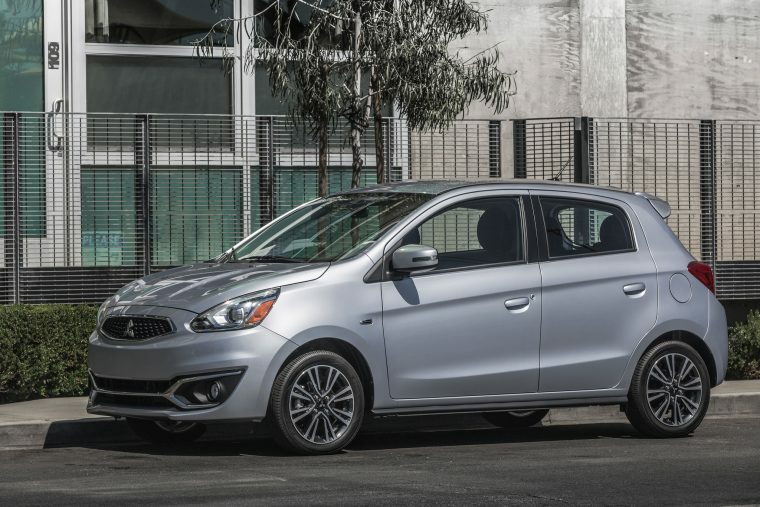 With its petite frame and peppy engine, there’s no surprise here: the 2018 Mitsubishi Mirage rolls into second place for fuel-efficient Mitsubishi models. The Mirage thrives in the city, earning an estimated 37 mpg. When you take the Mirage out on the highway, you can expect an even better rating of 43 mpg, with a combined rating of 39 mpg. 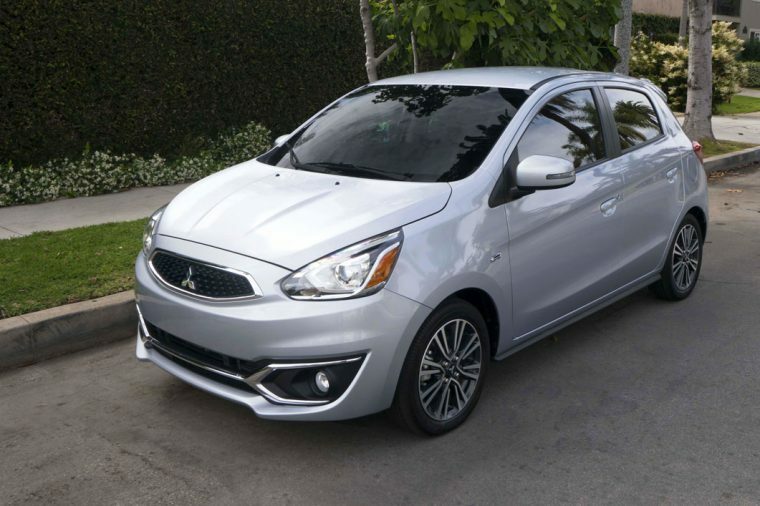 With a similar frame to its sister nameplate, the 2018 Mitsubishi Mirage G4 nearly matches the Mirage’s efficiency ratings, coming up only a few miles short in each category. The Mirage G4 earns an estimated 35 mpg in the city, 42 mpg on the highway, and 37 mpg combined. 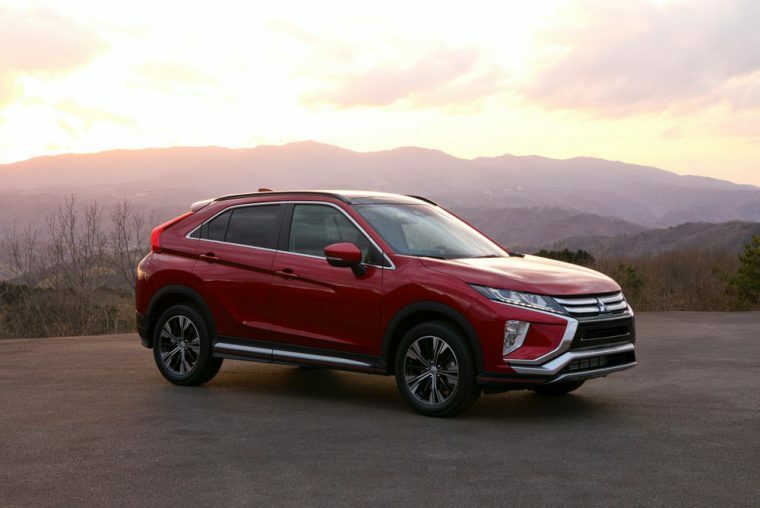 An all-new addition to the Mitsubishi lineup this year, the 2018 Mitsubishi Eclipse Cross holds its own. The only SUV to make our list – excluding hybrid models – the all-new Eclipse Cross earns an estimated 26 mpg in the city, 29 mpg on the highway, and 27 mpg combined. If you’re not ready to invest in the hybrid segment just yet, but you still need room for the whole family, the Eclipse Cross is a great, fuel-conscious option.